Valid at all Big Bazaar stores across India. 2. 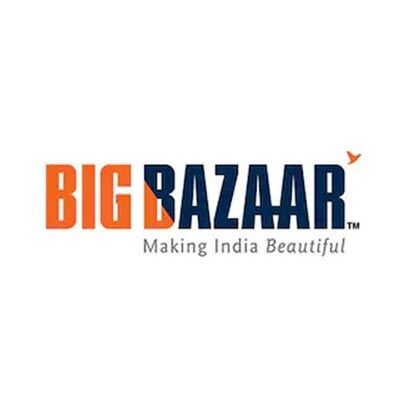 The voucher is valid at all Big Bazaar stores across India. 3. The voucher is valid for 1 year. 4. Partial redemption is not allowed. 5. This voucher cannot be exchanged for Cash or Cheque. 6. This voucher cannot be revalidated once expired. 8. Please apply the 'Promo Code' to receive the cashback.